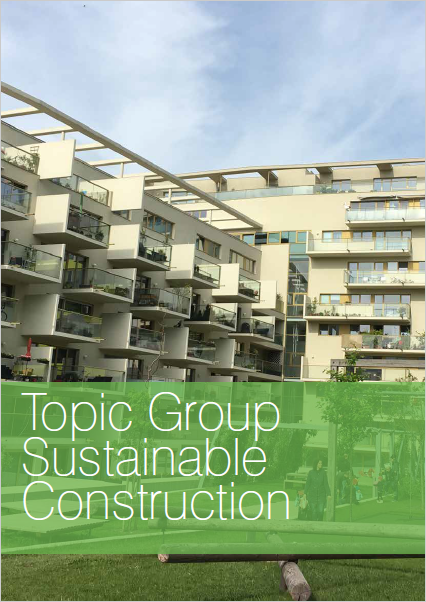 The next meeting of the Sustainable Construction Topic Group will take place from the 15th to the 17th May 2019. 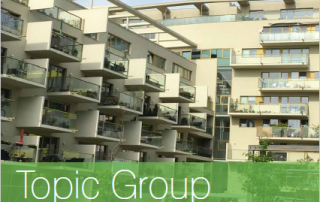 The event is kindly hosted by our Italian member ATER Treviso. 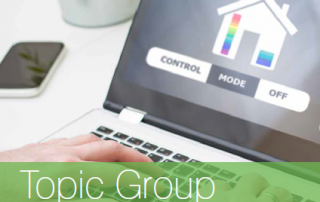 Click here to download the Draft Agenda of the meeting. 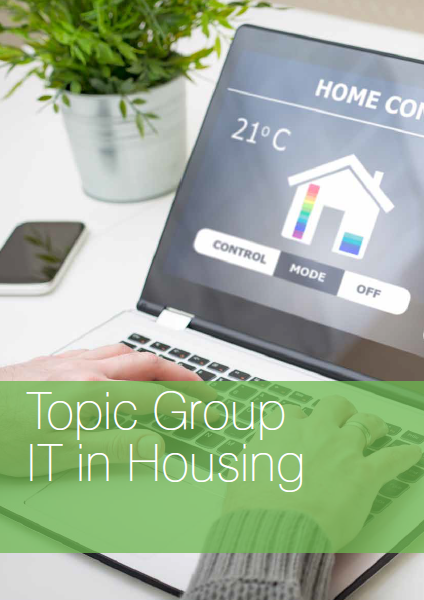 The next meeting of the IT in Housing – Digital Communications & Technology Topic Group will take place jointly with the Ageing Topic Group on 8th & 9th May 2019. 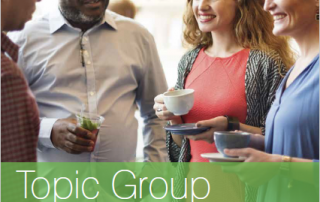 The event is kindly hosted by our German member GWG Munich. Click here to download the Draft Agenda of the meeting. 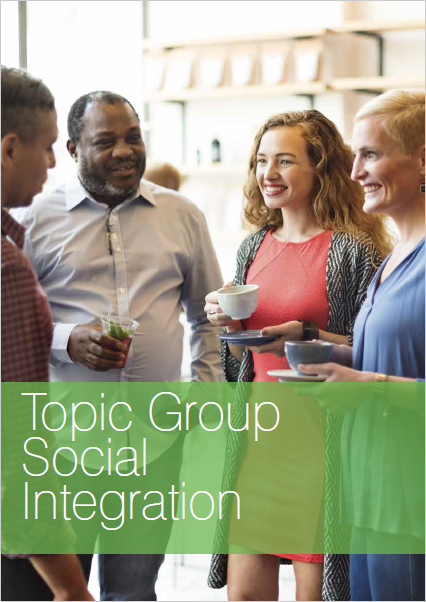 The next meeting of the Social Integration Topic Group will take place on 11th & 12th April 2019. The event is kindly hosted by Eigenhaard (EFL member) in Amsterdam. Click here to download the Draft Agenda of the meeting.